In mathematics, the term linear is referred to a straight line curve. In Electrical Engineering the same holds true for the current vs voltage. 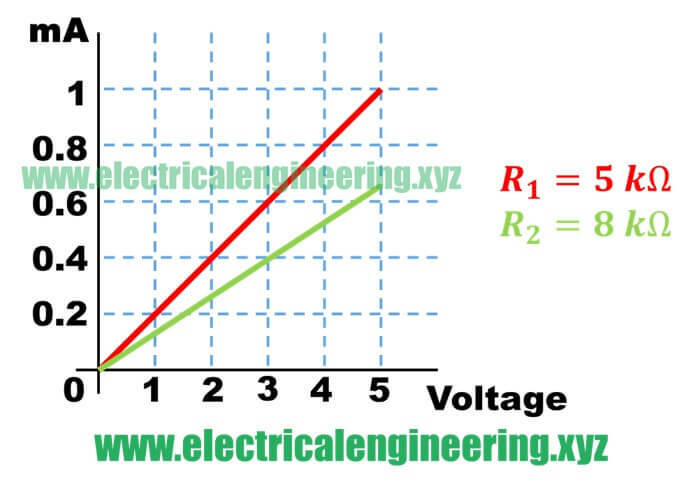 Any component having current vs voltage properties as a straight line is termed as the linear component. 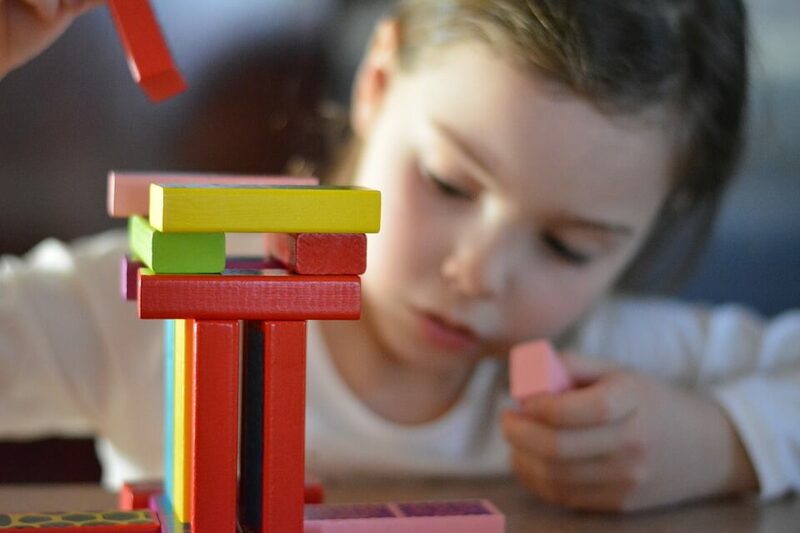 Those having behavior other than linear are termed as nonlinear. Any components which exhibit similar straight line V-I curve is known as the linear component. Those negating this behavior are termed as nonlinear components. All type of electrical and electronic components are classified as active or passive ones. Active components are those which can amplify and process the signals. Whereas passive components are those which dissipate the electrical power. A circuit containing one or more active components can be classified as an active circuit. Resistors, capacitors, inductors, transformers and simple rectifier diodes are all passive components. A bilateral component is the one which operates exactly irrespective of direction of the current. Whereas a unilateral component is the one whose working is dependent on the direction of the current. A resistor is a bilateral component because it works exactly similar in both directions, irrespective of the current flow. Whereas a diode is unilateral components since its working is dependent on the direction of the current. i.e a diode allows current flow in forward biasing and stops it in reverse biasing. NTC and PTC stand for negative temperature coefficient and positive temperature coefficient. While temperature coefficient is a general term that can be related to any property of any component. In Electrical Engineering, It is common for thermistors. Here we can have NTC thermistor and PTC thermistors. The NTC thermistors are the one whose resistance decreases with an increase in temperature and PTC thermistors is the one whose resistance increases with the increase in temperature. All components which have free electrons in them and which allow the flow of current are termed as conductors. Whereas insulators are those components which don’t have free electrons and which stop the flow of current through them. While all are us are familiar with above definitions, Electrical Power Engineers and Electrical Power technicians are expected to be familiar with AWG, types of power conductors, and transmission lines insulators. The application of voltage sources across conductors causes the flow of free electrons from the negative terminal to the positive terminal of the source. This flow of electrons is termed as the electron flow. In the beginning of the electrical era, scientists and researchers thought that charges flow from positive terminal towards negative terminal. This concept of current flow is still common and is termed as conventional flow of current.